This book offers very instructive study material which will greatly benefit aspiring players, provided they take it easy and patiently work through just one lesson per week. 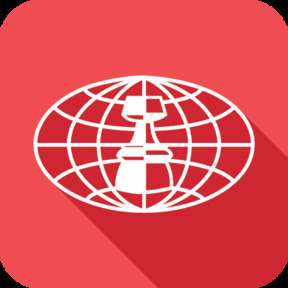 For the chess coach too, it provides an ideal tool to work with when instructing serious and ambitious students. Highly recommended. LET ME ASK YOU, DO YOU KNOW…? 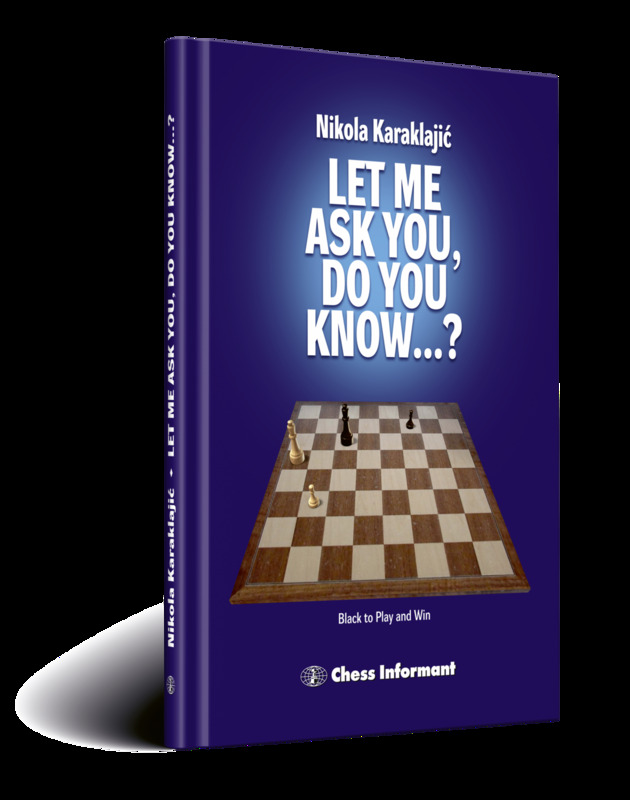 Now, for for the first time this hidden jewel of chess literature is being presented to the worldwide chess audience in all its excellence. The structure of the book was a revolutionary one at the time of its first release, and influenced the production of many instructive chess volumes. Many generations of chess students and Chess Informant aficionados grew up with this outstanding book by their side, learning and exercising chess endings with great joy. This new and improved edition is thoroughly checked with the modern chess engines, but remains equally pleasant to read and learn from!